It’s that time of the year once again! 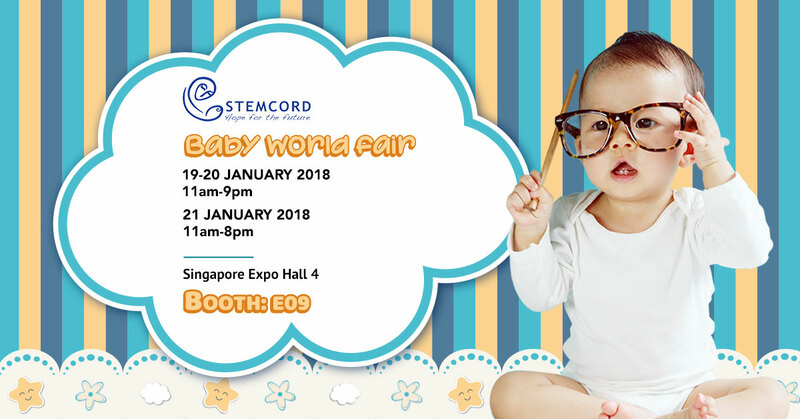 StemCord will be at @BabyWorldFair from 19-21 January! Drop by our booth at E09 to learn more about Cord Blood Banking and how you can protect your family!